These are the businesses that we love working with. Runs over 1000 scheduled bike bus services over the Spring and Autumn cycling seasons to the start of the best cycle routes in Mallorca from Alcudia; Can Picafort; Playa de Muro and Port Pollença to Andratx; Porto Colom and Valldemossa. Also specialising in the best Mallorca airport transfers for cyclists. Instant quote here. 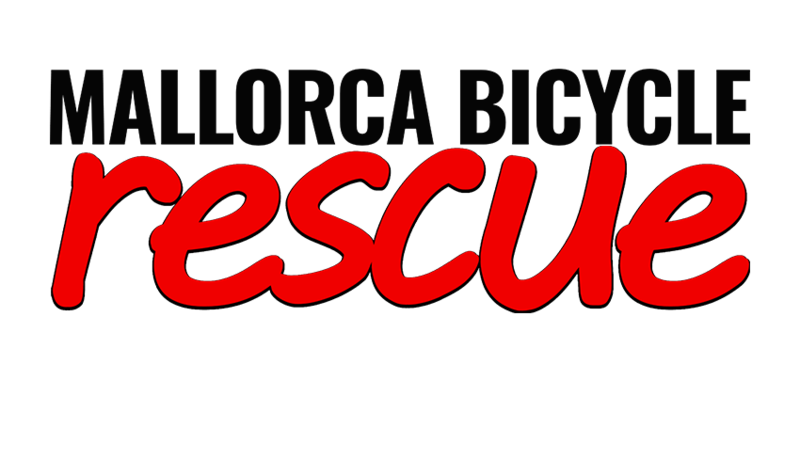 If bike or body break down, Mallorca Bicycle Rescue will get you (and your partner if required) speedily back to where you are staying or to the nearest bike repair facility, your choice. Cycle all over the Mallorca, safe in the knowledge that we have you covered. Pre booking of cycle rescue cover is essential. 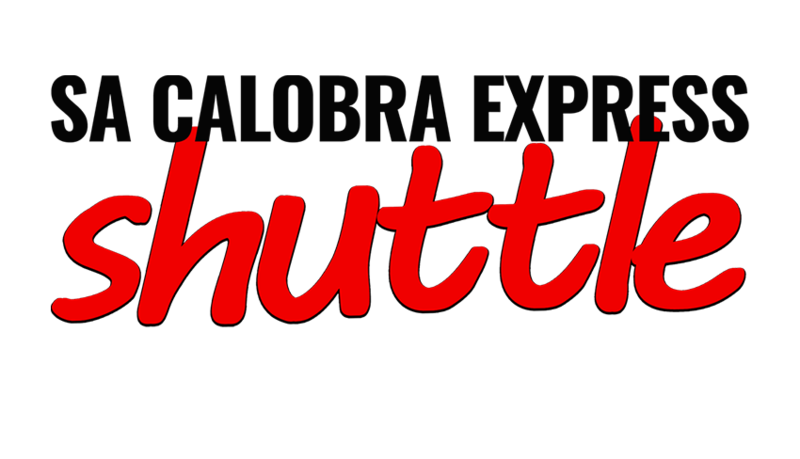 The Sa Calobra Express takes you from Alcudia; Can Picafort; Playa de Muro and Port Pollenca to the base of the Coll dels Reis mountain during the Spring and Autumn cycling seasons, allowing you to ride the world famous Sa Calobra with fresh legs. Bus out, bike back and explore different routes.